A clearer picture of Thursday afternoon’s events is beginning to shape. 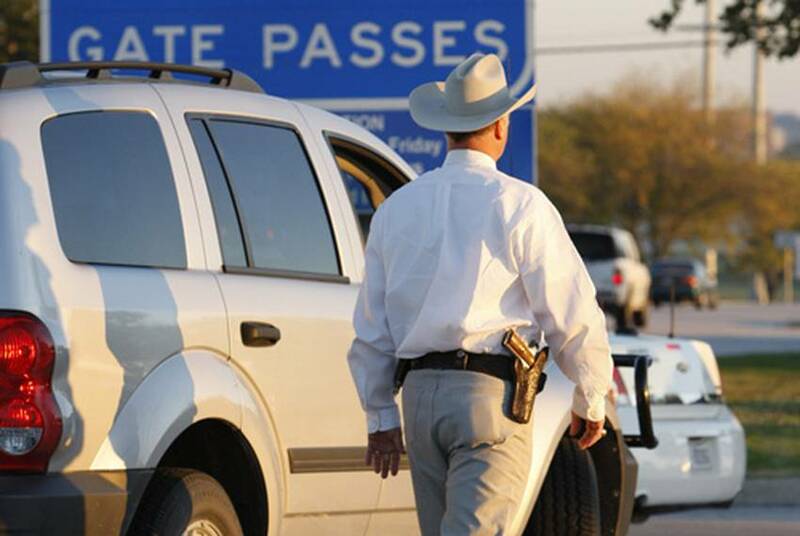 As news of the Fort Hood shootings unfolds, we'll be adding links, maps, audio, photographs, and other information from around the web to this post. Long story short: It's a nightmare. The Texas Youth Commission will stop releasing young offenders who are too mentally ill to rehabilitate until the agency is sure they’re receiving proper treatment in the community, officials said Wednesday. 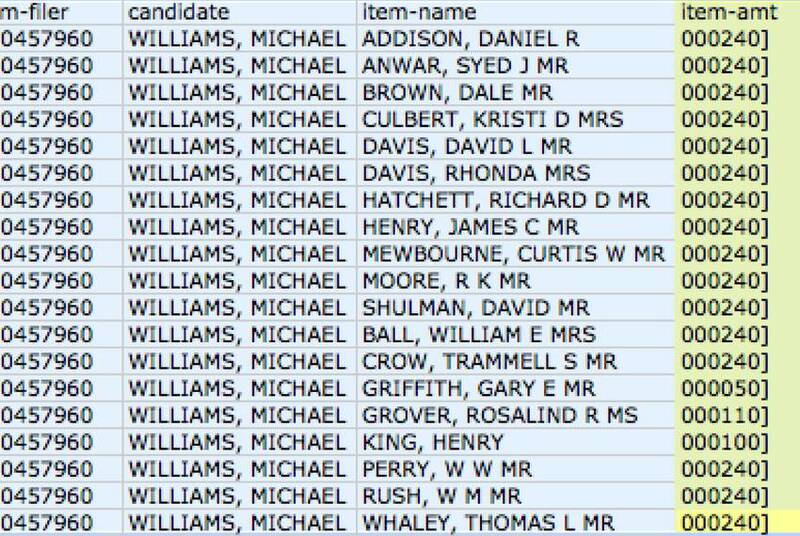 We've created "On the Records" to help you explore these databases and records — and the visualizations, mashups and stories that use them. Gov. 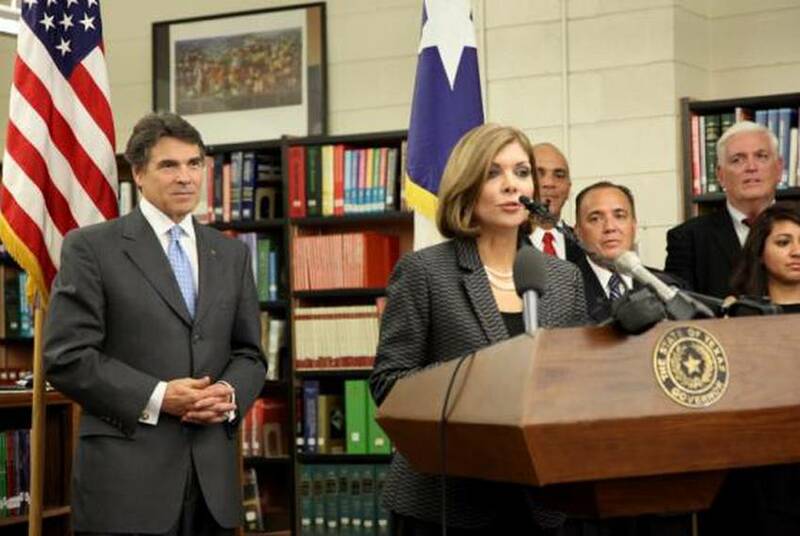 Rick Perry today appointed state appellate court justice Eva Guzman to the Texas Supreme Court. More than two-dozen people have asked Gov. 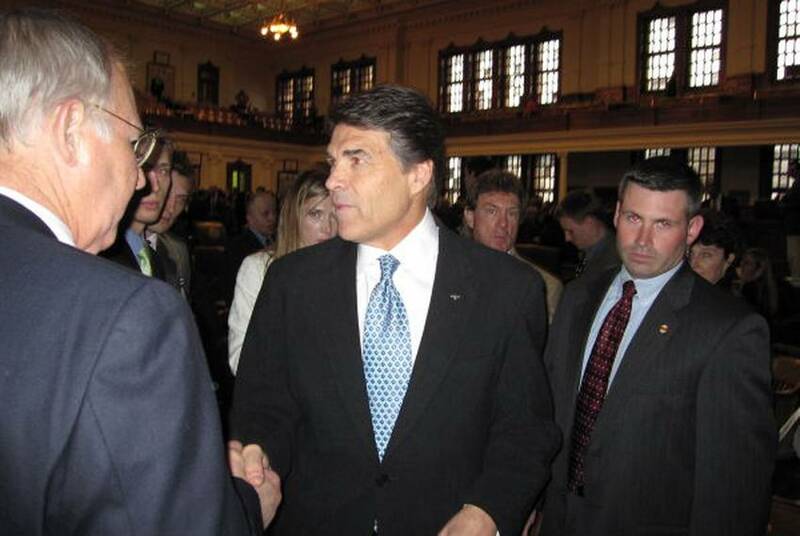 Rick Perry to appoint them to replace former Texas Supreme Court Justice Scott Brister, who resigned recently to return to private practice.